Legendary industrial metal outfit Godflesh, fronted by Justin Broadrick (also of Jesu), recently returned for a series of reunion shows. And now, the band is releasing a brand new EP titled Decline and Fall, their first set of new music since 2001′s Hymns. The new EP is being released June 26 in the United States (and July 2 in the UK, Europe and Japan) via Broadrick’s own label, Avalanche. the band has shared the first taste of the EP, via a stream of a track titled “Ringer.” It’s loud and heavy, folks. 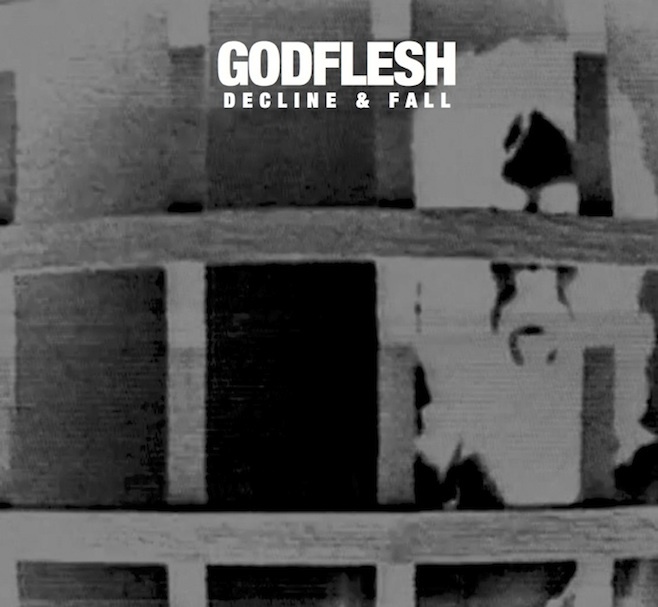 Godflesh is back. Listen to it below and check out the tracklist as well. 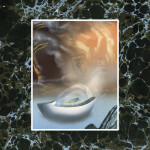 And that image above is the EP’s cover art.